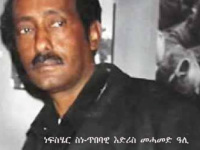 ​Eritrean Unity for Justice is a mass movement and not a political entity which was founded by the late Dr Tewelde Tesfamariam (AKA Wedi Vicaro). 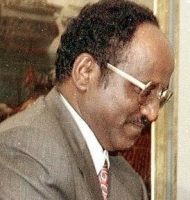 EUJ was set up to find a way out of the current predicament that we Eritreans find ourselves in. 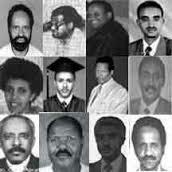 Dr Tesfamariam did a Tour internationally setting up committees in the respective countries. To help raise awareness on constitutionalism and help promote the rule of law. Work together with other civic societies, human rights activists, NGOs and political movements for the establishment of rule of law, democratization and sustainable development.